Not even the harsh cold of the state of Paraná managed to cool down the contests at the Curitiba Open, held last weekend by the IBJJF in Brazil. Athletes came from across the country, gis and winter clothes in their backpacks, determined to climb the podium. Dimitrius Souza again had a good showing representing Alliance. 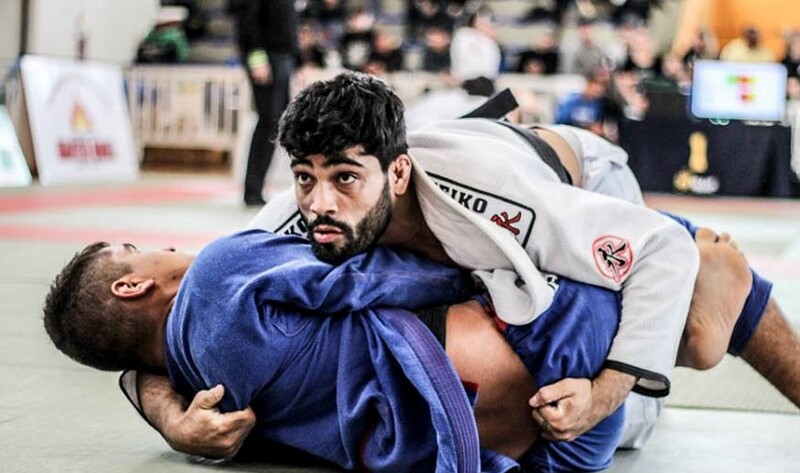 The fighter from Sao Paulo traveled to try and accumulate some important points in the race to the top of the federation’s rankings, and went back home with two gold medals. The first, in the heavyweight division, came as Souza defeated Henrique Lima (Checkmat). Then, in the open division, Souza beat Admilson Gobi, who had won gold at ultra-heavyweight. Claudia Doval (De La Riva) had no one to fight, thus winning gold in the heavyweight and absolute divisions. Augusto “Tio Chico” of Gracie Barra won gold at medium heavyweight.